While regularly acting on a range of legal matters, Ryan maintains a business oriented focus to his litigation practice, assisting clients with commercial disputes ranging from shareholder actions and wrongful dismissal claims to secured and unsecured debt enforcement, residential tenancy disputes, commercial leasing matters, and trademark infringement. With eight years’ experience as a small business owner, Ryan has a practical understanding of the legal issues surrounding the day-to-day management of a small business. Ryan is also a Registered Trademark Agent with the Canadian Intellectual Property Organisation. 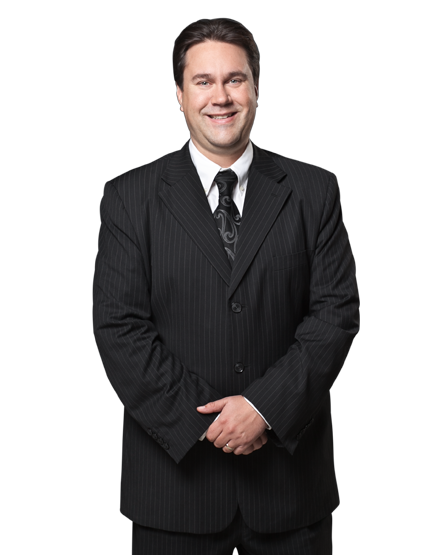 In keeping with this background Ryan advises clients on general business contracts, with a particular emphasis on employment agreements. Ryan also provides opinions on the strength of proposed word and design trademarks, and regularly assists clients with the trademark application process.